At Park Hill Junior School we use a Growth Mindset approach to our learning. We have been looking at and learning about the two types of mindsets that children and adults can have, a ‘fixed’ mindset and a ‘growth’ mindset. Watch the videos about Growth Mindset together available on this website. This first video provides a really good explanation about our brains and how they work. 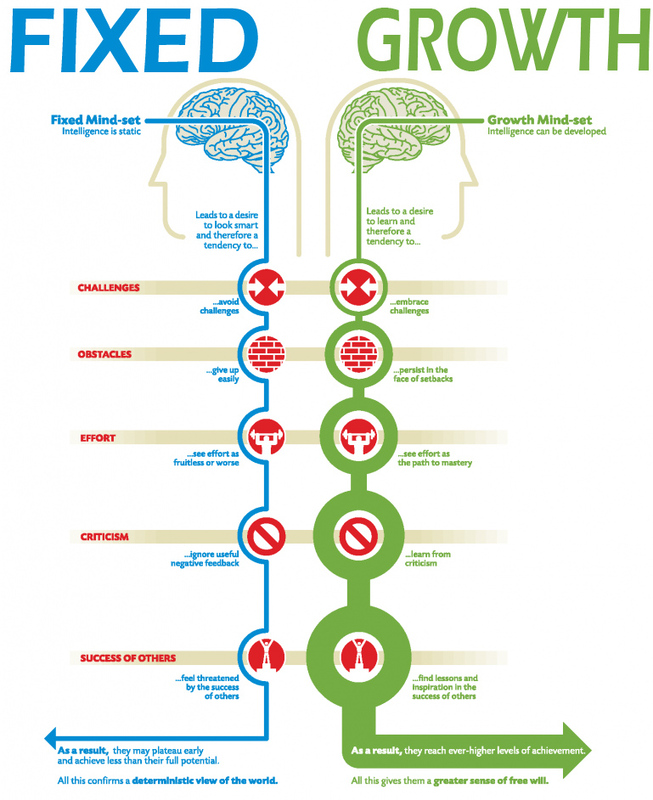 It provides an overview of Growth Mindset and how we can change our brain to be stronger. Click here for video 1. Here is a short, simple video for children explaining all about Growth Mindset. Click here for video 2. This video explains different types of thinking and how our brain processes different types of information. Click here for video 3.